There is increasingly negative publicity about cobalt over-use in the horse industry. 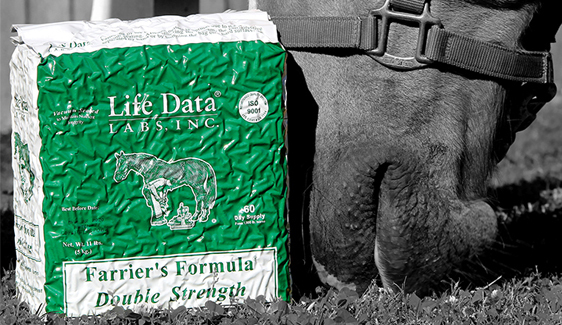 Cobalt is not an added ingredient in Farrier’s Formula Double Strength®. Although cobalt is a mineral found in most foods and forages, and is a necessary dietary nutrient for horses, horses consume adequate levels of cobalt in their forage diet. 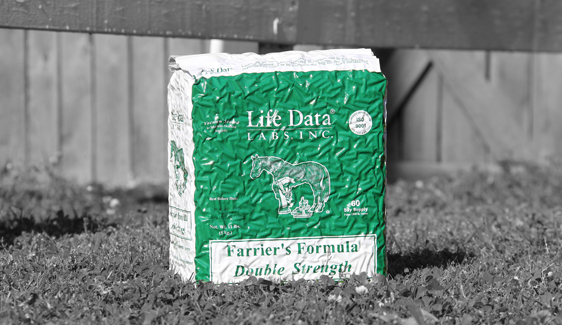 Farrier's Formula® Double Strength provides nutrients such as phospholipids, omega fatty acids, minerals, vitamins, and important amino acid "protein building blocks". These nutrients help horses build strong connective tissue proteins that promote healthy hoof structure and growth. There is increasingly negative publicity about cobalt over-use in the horse industry. 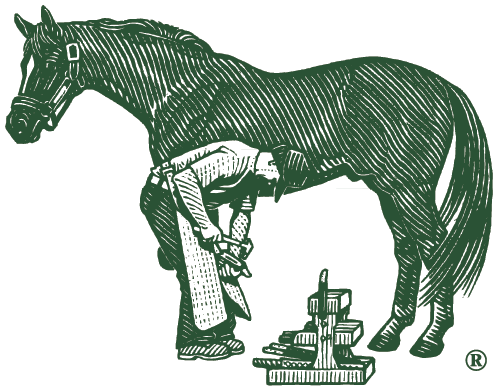 Cobalt is not an added ingredient in Farrier’s Formula®. Although cobalt is a mineral found in most foods and forages, and is a necessary dietary nutrient for horses, horses consume adequate levels of cobalt in their forage diet.